Most children want to adopt the profession of their parents. 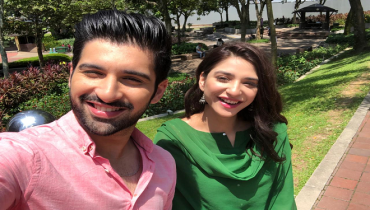 Here is the list of some Pakistani celebrities who followed the foot steps of their parents and tried their best to take honorable positions in the industry. Acting is in blood of these celebrities! 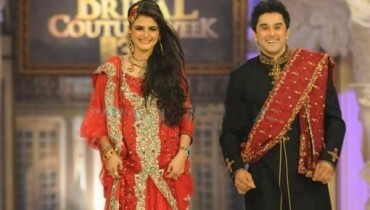 Yasir Nawaz is a multi-talented person of the showbiz. His way of thinking, directing and acting is mind blowing. Many hit drama serials like “Chup Raho” is directed by Yasir Nawaz. He has tried to follow the footsteps of his father and fortunately make a mark in the industry. Although Nida Yasir has left acting but we still remember her appearances in drama serial “Nadaaniyaan”. Currently, she hosts a famous morning show Good Morning Pakistan. 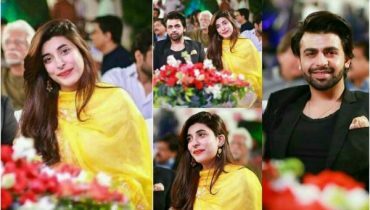 Nida has always tried her best to meet all the levels of perfection and her talent reflects her father who was a famous director of his time. 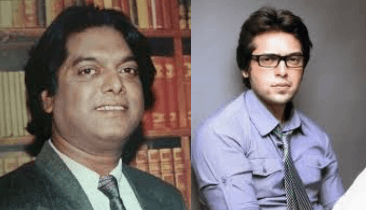 Fahad Mustafa and Salahuddin Tunio have great acting abilities but still they were disliked by many. After his father’s failure, Fahad ventured in showbiz in 2002. 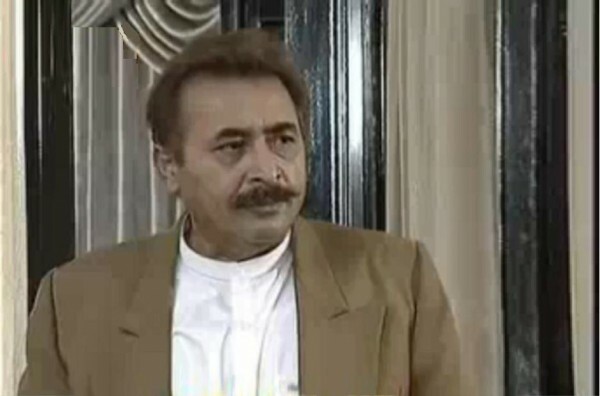 His first drama “Sheeshay Ka MahaL” was unnoticed by audience and no one watched the drama. But “God help those who help themselves and work hard” . Fahad and his father didn’t lose hope, worked hard with zeal and vigor and finally we can see that how the show “Jeeto Pakistan” is going on! Sarmad Khoosat is one of the top directors of Pakistan. He is a multi-talented person having the abilities of outstanding acting, directing and script writing. He learnt the principles of acting from his father, Irfan Khoosat who is also know for the best directions. 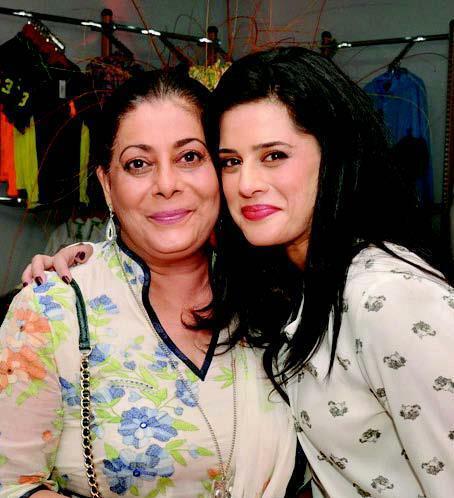 Saba Hameed have been ruling the showbiz industry since years and the same implies on her children. Her daughter Meesha Shafi is a great singer and actress who has also made a mark in Hollywood films. 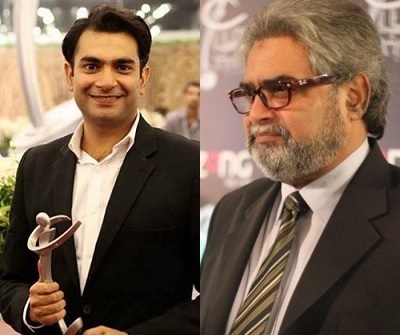 Saba Hameed’s son Faris Shafi is also an actor and reaching the heights of success. 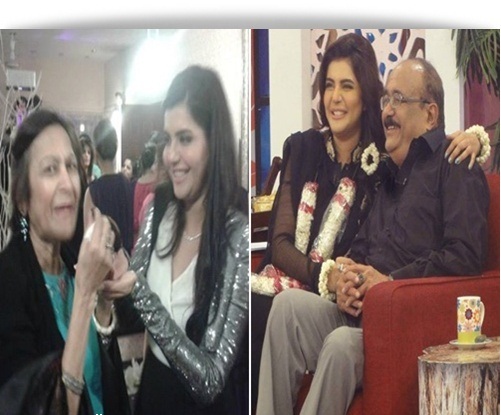 Just like the family of Saba Hameed, the whole Sheikh family is also in the showbiz. Famous Pakistani actor Javed Sheikh’s daughter Momal Sheikh is a famous model and actress. 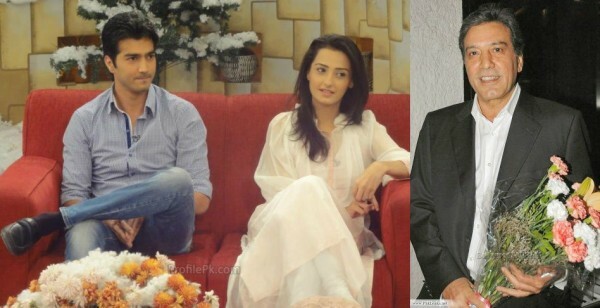 His son Shahzad Sheikh is also a model and actor. Both these mother and daughter, need no introduction. 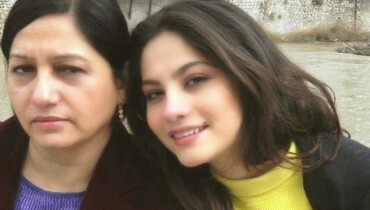 After Seemi Raheel, Mehreen Raheel followed the footsteps of her mother. She is a major character in Ufone advertisements and has done several hit projects. 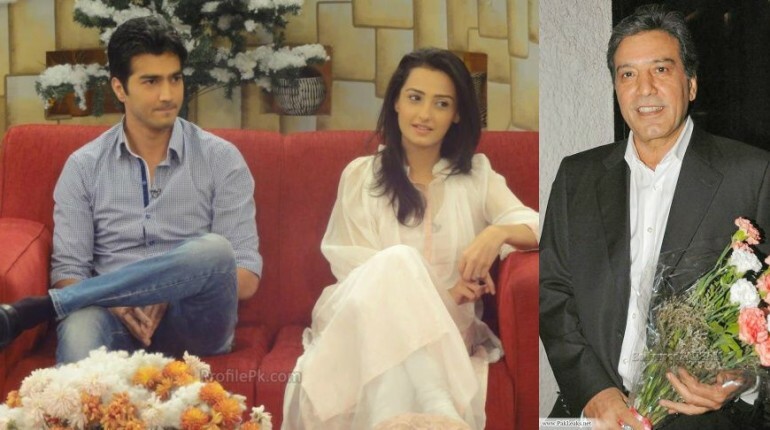 So these are Pakistani Celebrities Who Inherited Acting From Their Parents. I hope that you enjoyed the post.